At Trek Imaging / Bakersfield Blue / Trek Digital Products our goal is to give you a timely quality product at a competitive price. 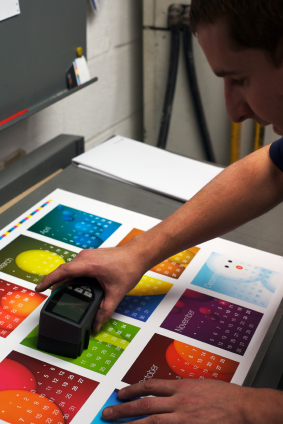 Our staff has over 100 years of industry experience that assists hundreds of customers daily with everything from printing and copying needs to the purchase of promotional products and wide format equipment service and supplies. 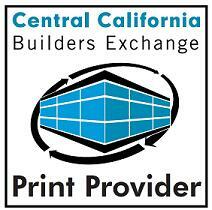 Trek Digital Products is Central California’s authorized wide format equipment dealer for Xerox, Kip and Hewlett Packard, offering local service and supplies. Our company prides itself as a one-stop shop center, which allows our customers to concentrate on their core business, while saving them time and money in these non-revenue driving areas. Click on the image to visit the CCBE website. Trek Imaging is now on Facebook! Click the image to go to our page.